A leading girls’ school for over 120 years. Melbourne Girls Grammar is a place where challenge and choice create opportunities for every student to discover who she is meant to be. A leader in girls’ education since 1893, the School has built an outstanding reputation for excellence, enabling students to develop with confidence and independence.  Melbourne Girls Grammar underwent a brand refresh in 2015 and the pre-existing website was no longer an accurate representation of the School. Given the website is often the first interaction potential students, parents and prospective employees have with Melbourne Girls Grammar, it was important that it be more in line with the high standards that the School strives to achieve. Melbourne Girls Grammar also wanted to further diversify their marketing strategy, reflective of the new and ever-changing communication channels frequented by their audiences.